There is no shortage of dazzling slap-happy bassists on the scene today, but I have never seen one as wedded to the instrument as Victor Wooten. In every performance, he simply becomes one with the bass and there's seemingly nothing he can't do. Not since Jaco Pastorius has there been a bassist who coaxes such a beautiful tone from his instrument. He may be best known for his work with Béla Fleck and the Flecktones, but Wooten packs more than enough power on his own. 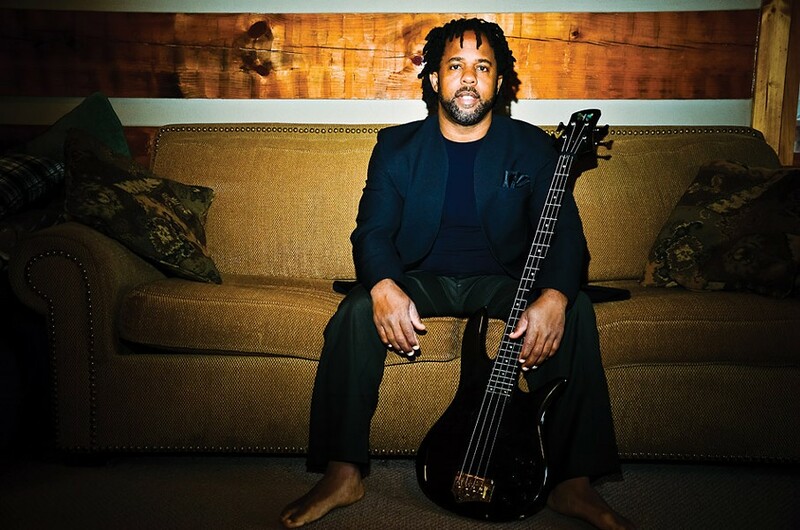 Victor Wooten performs Tuesday, November 13, 8 p.m. at the German House, 315 Gregory St. $25.50-$30. ticketfly.com.